Do you remember the first Halloween movie you watched? I remember mine! It was Friday the 13th and I was SCARED out of my mind. In fact, I started sleeping with the lights on for a while afterwards. I know, this is suppose to be a list of Top 10 Family Friendly Halloween Movies, but I had to share mine! What was yours? In this list I am going to share some that I have always loved, that are Family Friendly, and I am going to share some that I would watch with my teenager. This isn’t a list for the older kids, but it’s a great list for the younger ones. 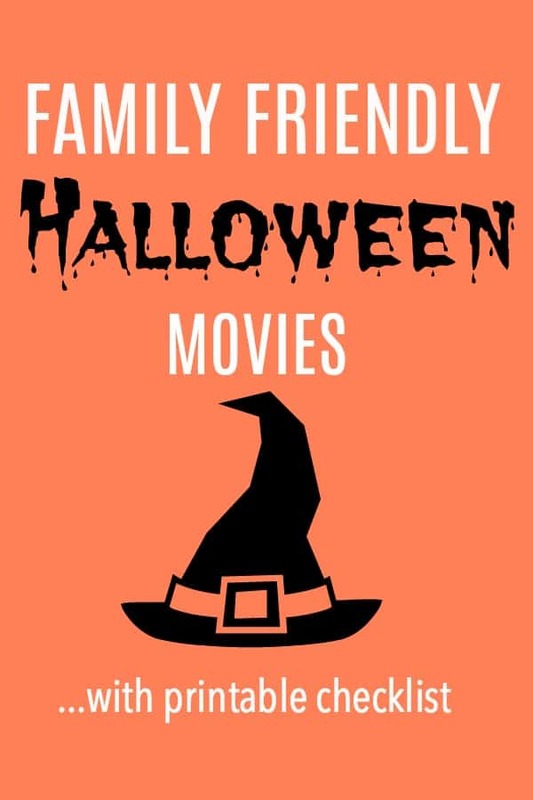 This list isn’t in any certain order, but we will share our top ten favorite Family Friendly Halloween Movies. 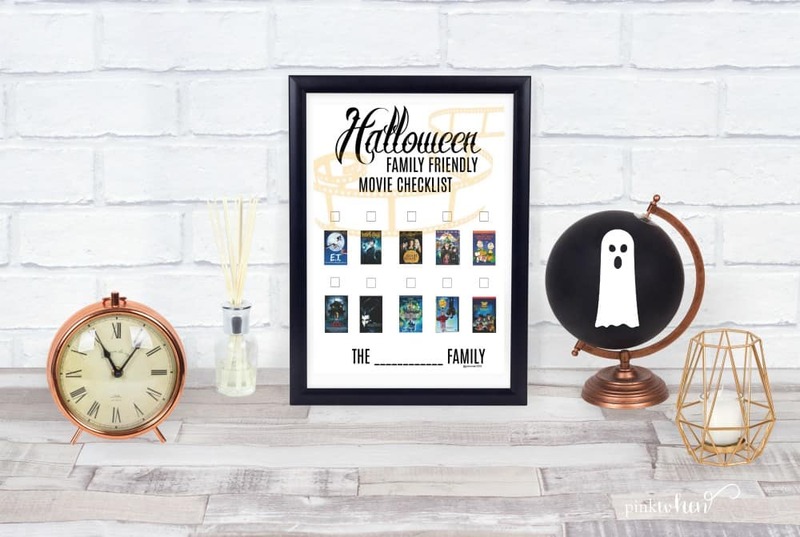 Make sure you grab the printable list so you can check them off one by one as you watch them with your family. 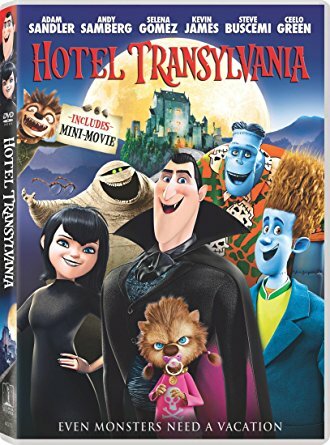 First up is a family favorite, Hotel Transylvania. My little one loves it just as much as she did the first time she watched it. If you’re feeling this movie like we do, watch part 2 and 3! 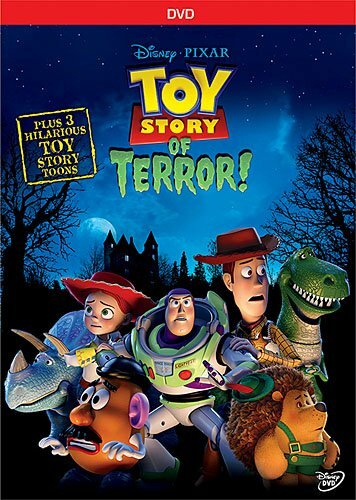 Next we have Toy Story of Terror. 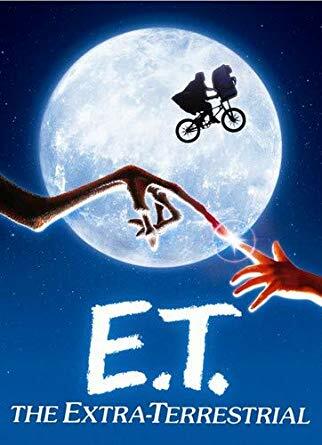 One of my super favorite Halloween movies of all time is E.T. The Extra-Terrestrial. I still love watching this movie, and it’s still weird that Drew Barrymore and I are the same age. Many of you know that we LOVE Walt Disney World. 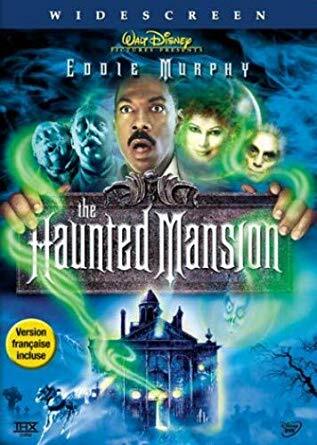 One of my favorite rides and attractions is the Haunted Mansion, and I couldn’t leave this movie off of the list! 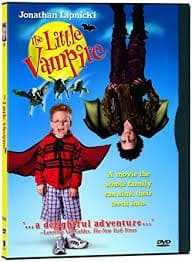 The Little Vampire is another great family friendly movie and it even has that cute little guy from a well-known adult movie. Show Me The Money! 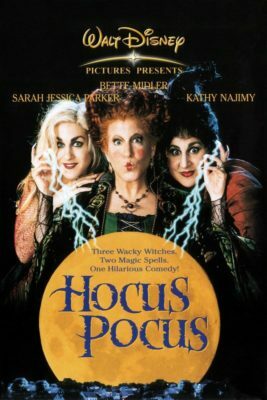 Another great family friendly movie that is an oldie but goodie is Hocus Pocus. You can’t make a list of Halloween Movies without adding Hocus Pocus to the list! 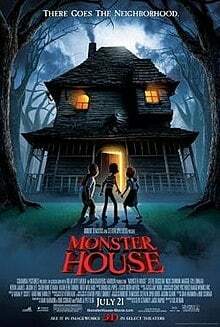 Disney puts out some great family friendly Halloween movies, and Monster House is definitely another great one to add to the list! You might not want to watch them ALL, but you should if you have the time! 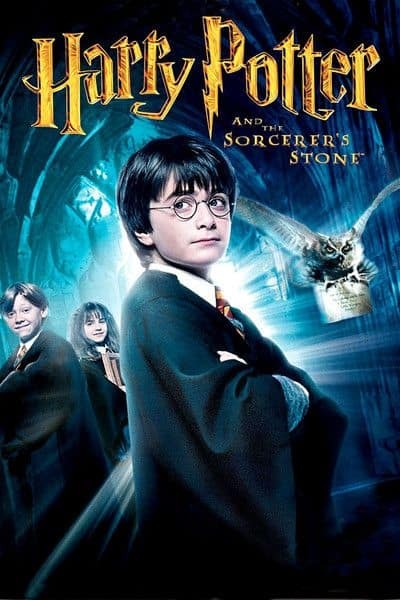 I loved the books, and loved all of the movies in the Harry Potter series. 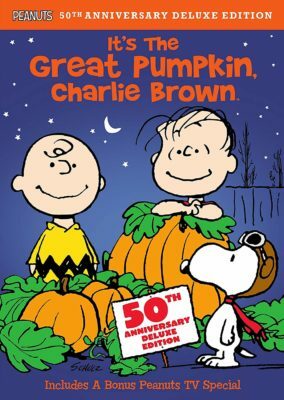 You can’t ever go wrong with It’s The Great Pumpkin Charlie Brown! Our last one is going to have a sequel soon! 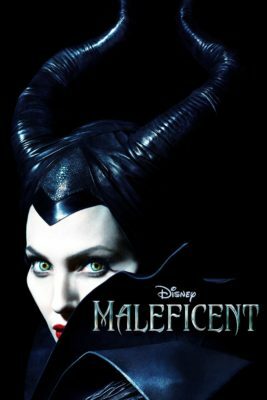 Maleficent is another great Disney Movie that our kiddos love to watch. We didn’t want to give you more than 10 movies, because it’s hard to watch them all! There are so many more movies that we love to watch when we have time. This is a great list to start with! We’ve got a free printable we created just for you. Just print it and put it on the fridge and check the movies off as you go. You can grab that printable here. 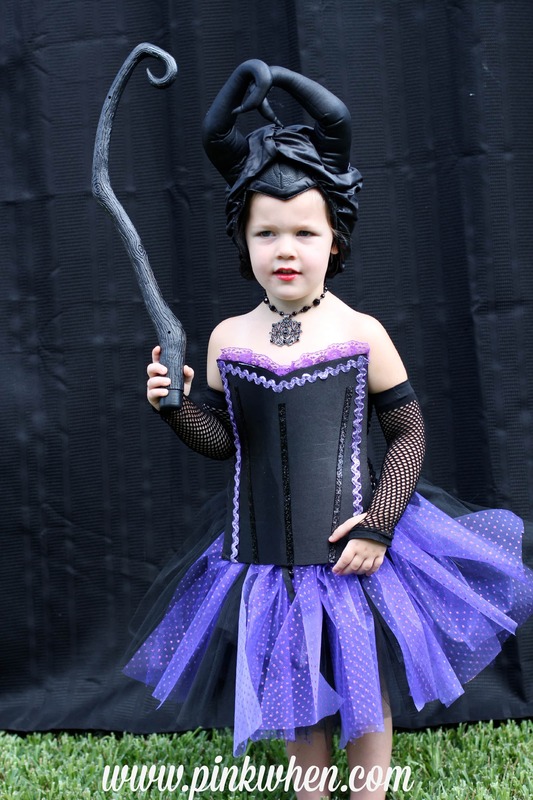 If you like this list, you might also like this pos on how to make your very own DIY No Sew Maleficent costume.